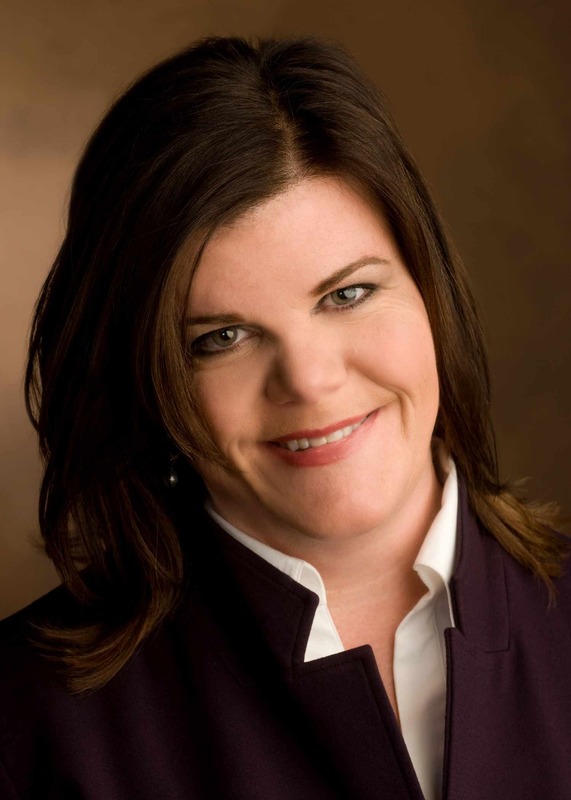 Wendy White, founder and president of Siren Interactive, is an innovative leader working for over a decade at the intersection of healthcare, patient empowerment, and online marketing to facilitate improved patient outcomes. Siren Interactive, a relationship marketing agency focused exclusively on rare disorders, enables biopharmaceutical clients to establish credible, trusting relationships with patients, caregivers and healthcare professionals through education, support, and service. Siren was named to the 2010 Inc. 5000 list of fastest-growing, private companies in America. Ms. White, the mother of child with a rare disorder, is a thought leader and speaker on a variety of topics, including building high-trust relationships between patients, caregivers, healthcare professionals and pharma companies within the rare disorder community. She is a board member and leads the communications committee of the National Organization for Rare Disorders (NORD). Ms. White was the recipient of the 2008 President’s award from the Healthcare Businesswomen’s Association (HBA) where she previously served as president of its Chicago chapter and currently acts as director of member value on its corporate board. She is also a Trustee of the Boys and Girls Club of the Union League Club of Chicago, and an Elder in the Presbyterian Church. To learn more about Wendy and Siren Interactive, visit www.sireninteractive.com.